Last month, a new school year began, and for many of us, September feels like the beginning of the new year. It especially feels this way for teachers and students, and even when we’re not in a school setting, much of our lives have revolved around back to school shopping in August, anxiously awaiting who our new teachers (or students) would be on Labour Day weekend, and then going to our classes to meet a new group of people in September. With that in mind, we reflected back on the past school year and our recent summer vacation, September 2014 to August 2015. There were certain albums that took up residence in our minds, hearts, and the CD player in the van. Yes, we are old school like that. So, for the month of October, we’ll be sharing ten albums that we enjoy enough to mention to the online world. Maybe you’ve heard them. Maybe you haven’t. Either way, we hope you enjoy the journey! Look at those cool, kaleidoscope eyes! Also, is that Mr. Clean with a bad wig? I (Joe) am a big fan of variety on an album because it demonstrates that the musicians aren’t stuck on replicating one style for each song they write. In those cases, either the album, or the next few albums get repetitive and stale because there’s no audible growth or experimentation from the artist(s). 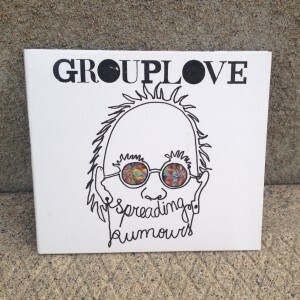 Thankfully, Grouplove’s second album is full of songs that demonstrate not only their musical influences but their musical aspirations as well. There are catchy as pop tunes like the single, “Ways to Go”, “Shark Attack”, and “News to Me”. Like much of the album, these songs are joyful and uproariously fun. There are more erratic rock-leaning tunes like “Borderlines & Aliens” and “What I Know” that remind me of Sugar Ray meets Sunny Day Real Estate meets Modest Mouse…that’s a mouthful, I know. For the alternative fans, there are even songs that pay homage to the Pixies like “Schoolboy” and “Raspberry”. 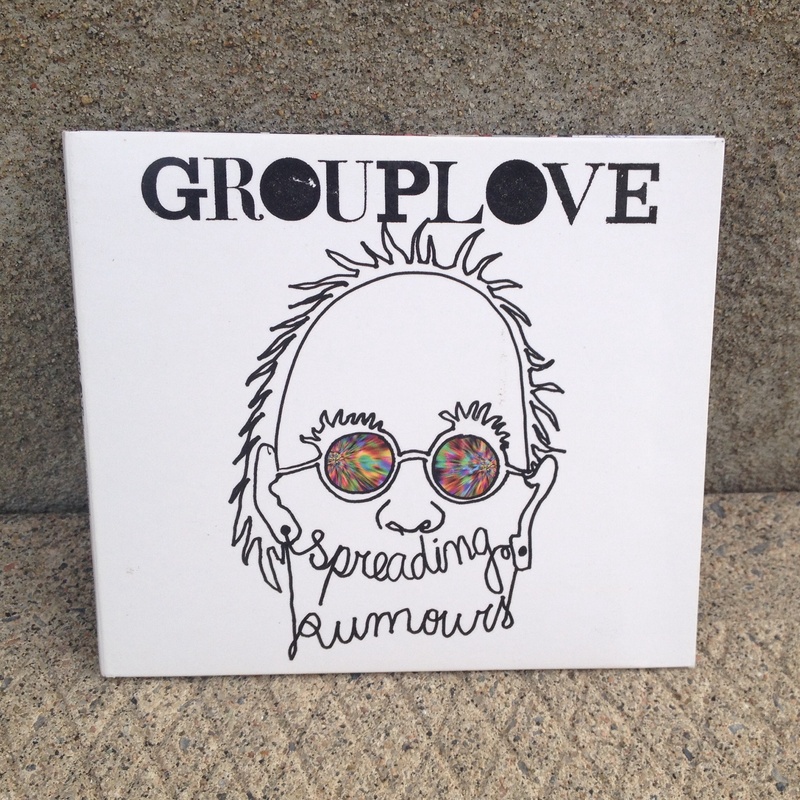 Grouplove has such a dynamic vocal presence, having both a male and female lead vocal at their disposal, as well as the option to blend for harmonies. That proves the Pixies’ reference but it’s also partly a credit to the rhythm section on those songs. This is a band that isn’t afraid to be quirky and fun. There’s even a folk-leaning song in “Sit Still”, with a prominent snare drum and tambourine rhythm, and a lead piano riff. Plenty to enjoy, this album has been road-tested by us, as well as dinner party tested as background music while enjoying a meal with friends. Fans of Live 88.5 will dig this album, and for the pop fans out there, you will find tracks to enjoy, too.